Secluded and private, this supremely exclusive hideaway boasts a tropical garden drive shaded by lush coconut trees that lead to the beach front guest villa. Get as far away from the ordinary as you possibly can. 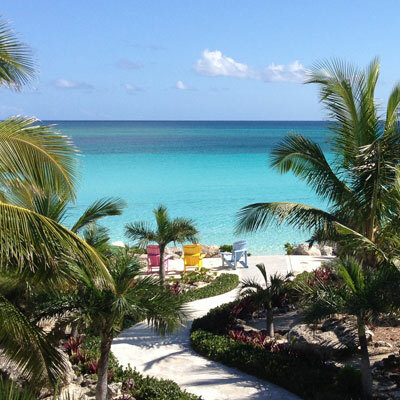 Stroll through our own manicured garden, and dip in the azure ocean on Chub Cay’s most secluded and private beach. 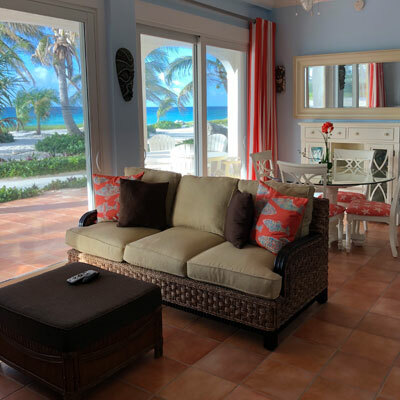 Marlin Villas is on the ground floor of this Caribbean style villa. This guest villa is the only villa available for rental on the exclusive Queens Beach. Paradise! 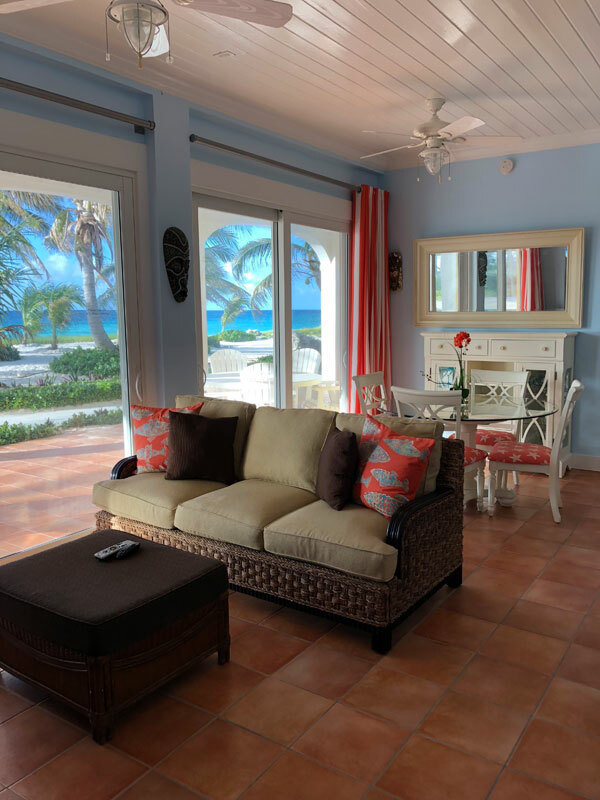 Marlin villas is a magnificent 2 1/2 acre private beachfront rental on exclusive Queen’s Beach on Chub Cay, Bahamas. Queen’s Beach is three miles long, and on most days you will not see a soul on the beach, you will have it all to yourself. Marlin Villas is surrounded by lush tropical gardens, and over 100 coconut palms and many exotic trees. 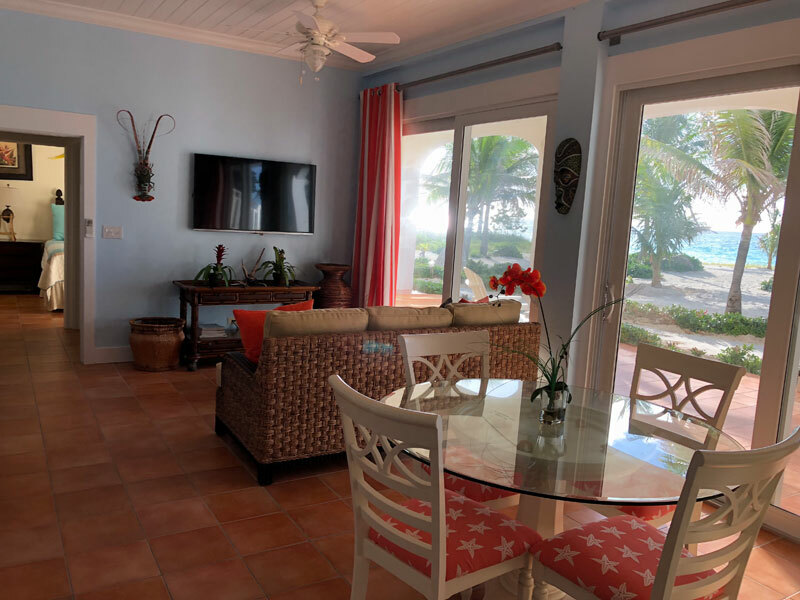 Marlin Villas is a short two block stroll from the Chub Cay Resort and Marina. Marlin Villas offers a unique tropical paradise at a very reasonable nightly rate. 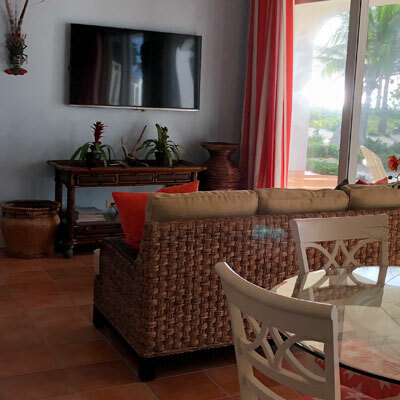 You can rent Marlin Villas as a two bedroom villa or a one bedroom villa. 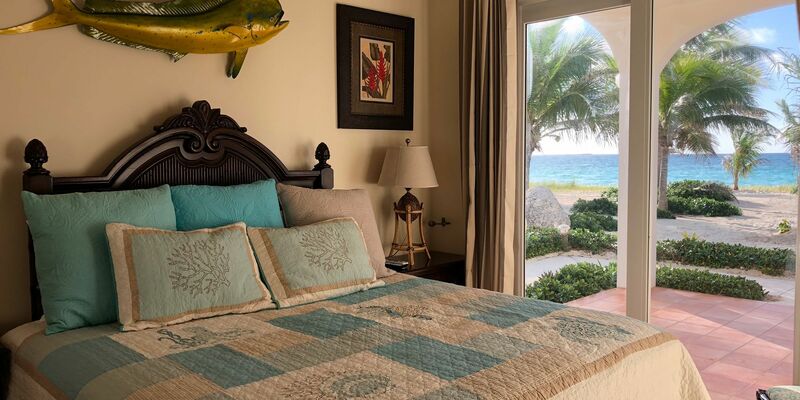 The two bedroom villa (master bedroom- king bed, second bedroom -two twin beds) nightly rate is $800.00. 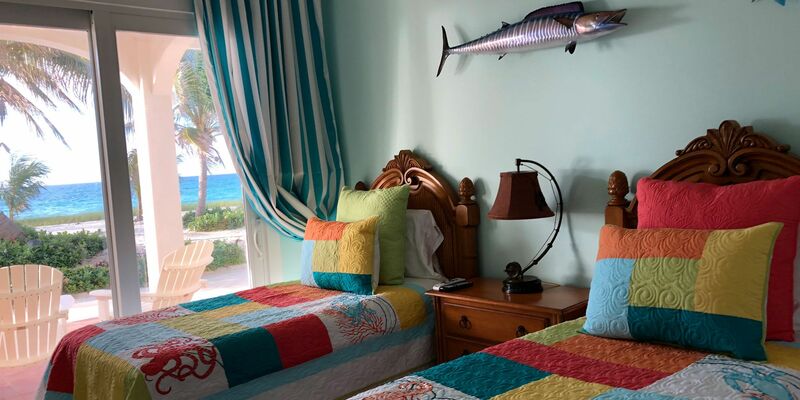 The one bedroom villa (king size bed)nightly rate is $600.00. 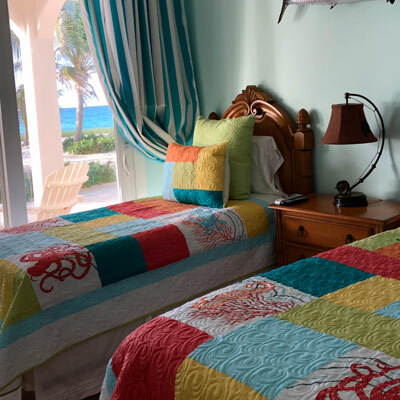 The one bedroom villa (two Twin beds) nightly rate is $600.00. You can rent golf carts and bikes from the Chub Cay Resort. Air service by the seat or full Charter provided from Ft. Lauderdale to Chub Cay by Watermakers Air 954-771-0330. 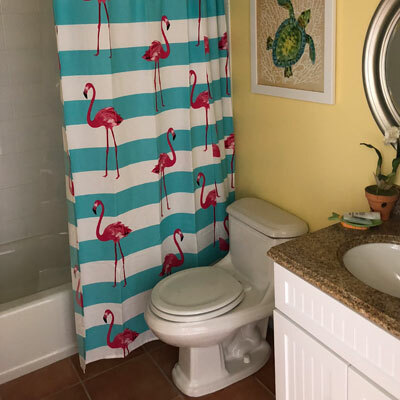 Marlin Villas is non smoking and no pets. 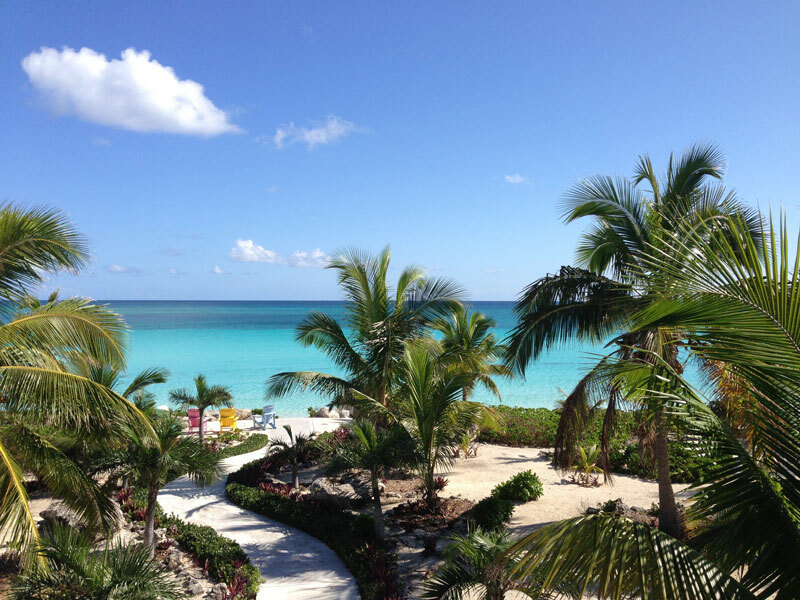 Marlin Villas is nestled within the thousand-acre retreat of Chub Cay. 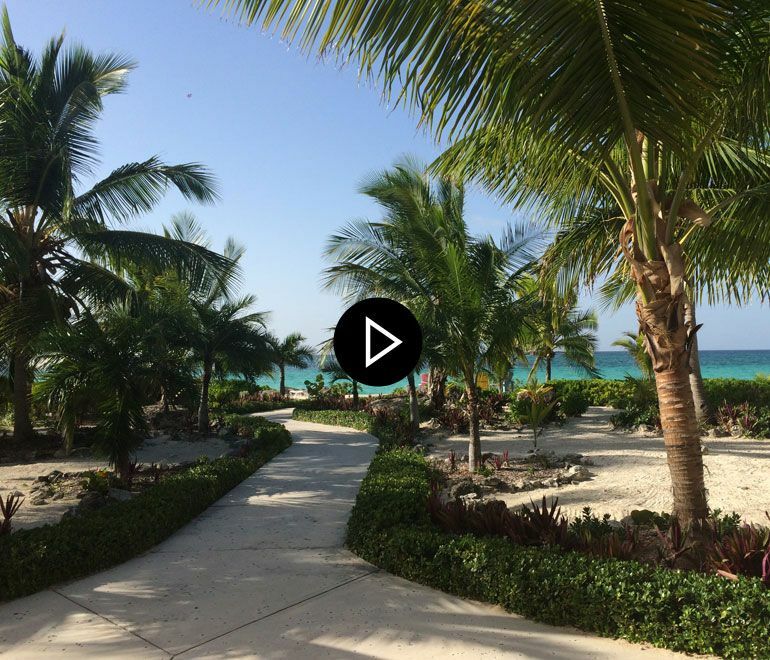 Located in the Berry Islands of The Bahamas, this private island retains all of the natural qualities that have made Chub Cay special. 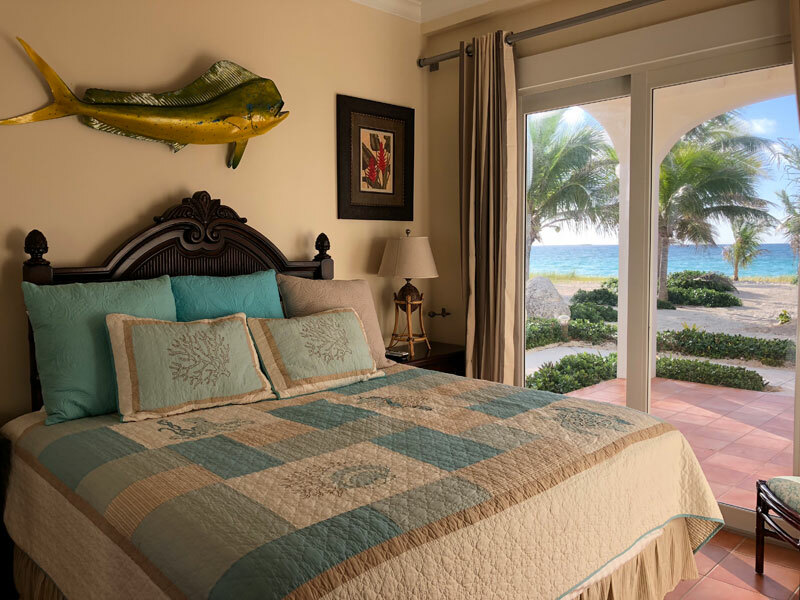 World-class fishing, spectacular diving, over 600 acres of nature preserve, and miles of beaches. 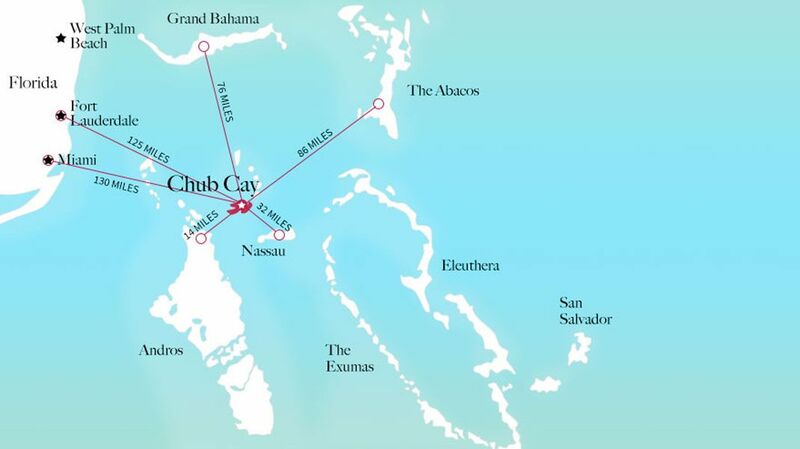 The Chub Cay airport (with 5000' of paved runway) and state-of-the-art marina are Bahamas Ports of Entry with on-site Customs and Immigration. Just 45 minutes from South Florida by plane. 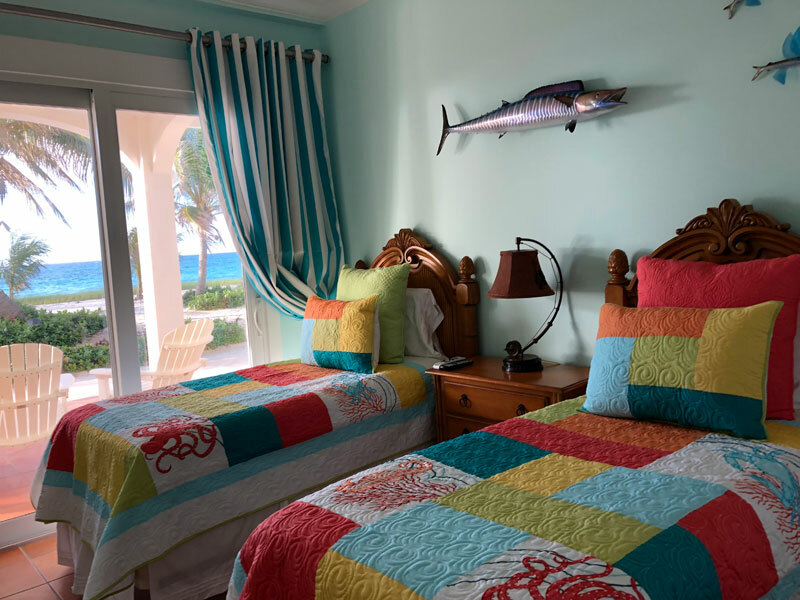 If you or your family and friends are interested in renting the Marlin Villas, please contact Chub Cay Resort and Marina and specifically request information concerning availability and pricing. 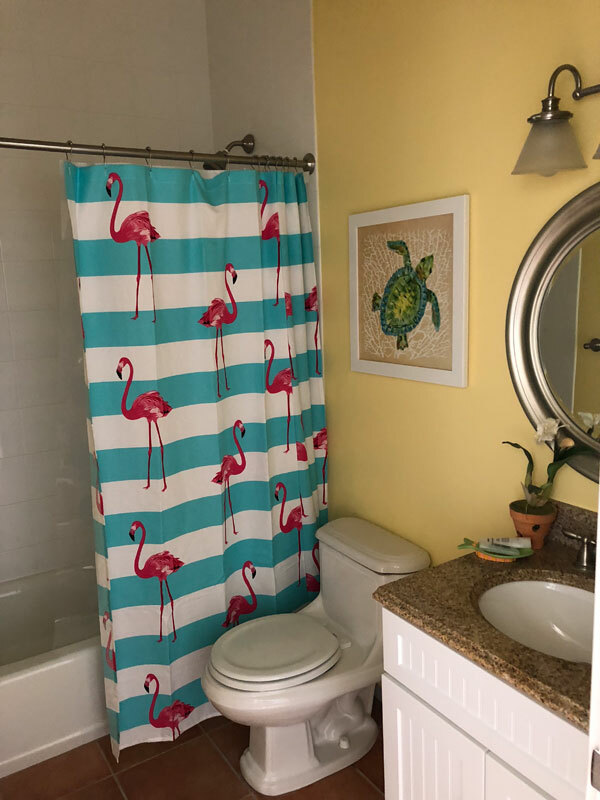 © Copyright 2007-2019 Marlin Villas. All Rights Reserved. Website Redesign and Hosting by Digital Eel, Inc.